Pikers Lodge Hotel, ideal for anglers, visitors, weddings and business meetings. The management and staff would like to welcome you to the Piker’s Lodge Hotel. 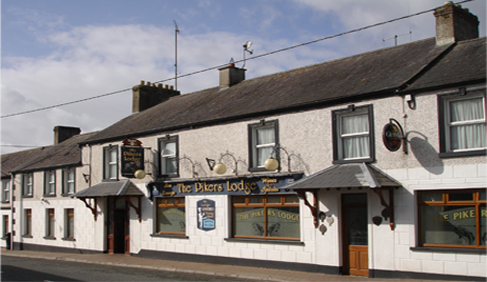 Situated in the tranquil village of Lough Gowna on the Cavan-Longford border, the Piker’s Lodge Hotel is newly refurbished and is ideally suited for angling guests. The Lough Gowna lake system covers an area of 1,800 acres (728 hectares) and is known as one of the best course fishing waters in Europe.